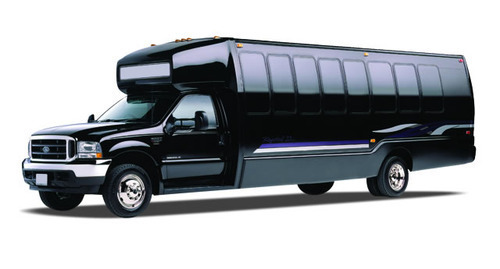 RVP Charters is the premier minibus, motor coach & charter bus rental company servicing San Pedro, California. Book your charter bus now by calling 1-718-779-1151. 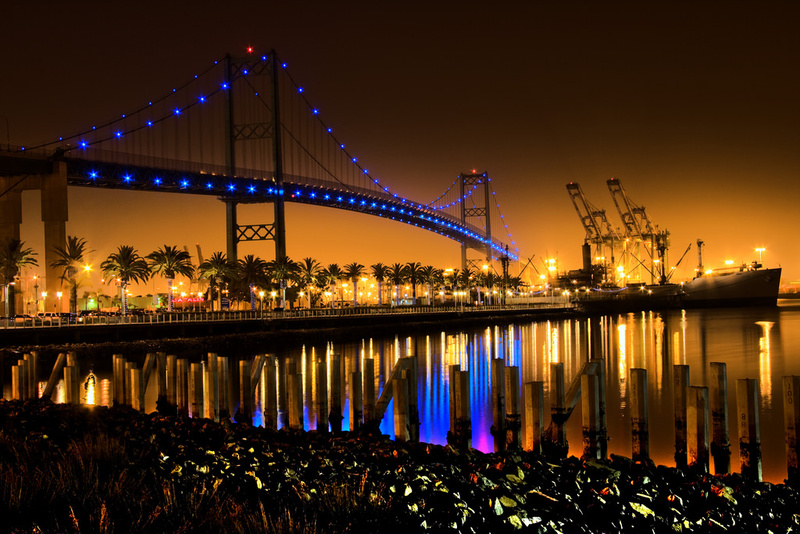 San Pedro is a community of the Los Angeles City that has numerous places of attraction for the tourists. But here, you might express doubts about transport availability at such a location that is away from the usual urban set-up. Just discard all the doubts, as RVP Tours charter buses are very much offered, for the San Pedro trip, as well. Our vehicles (charter buses) are going to drive you to all the significant sites of San Pedro. You shall visit the Vincent Thomas Bridge connects Terminal Island and San Pedro. Journeying in our bus, your group is going to see the biggest maritime museum of the entire state of California, Los Angeles Maritime Museum. Likewise, the group will also be taken to the Ports O Call, which is a place that has been mainly developed for tourism. Here, there are many waterfront eateries and shopping centers. Similarly, we make sure that you get to visit all other locations such as Point Fermin Lighthouse, Carbillo Marine Aquarium and Mary Star of the Sea. Thus, initiate the communication with RVP Tours, for the trip. We assure you quality services at highly competitive prices. Be prepared to get enthralled by the scenic beauty of San Pedro.